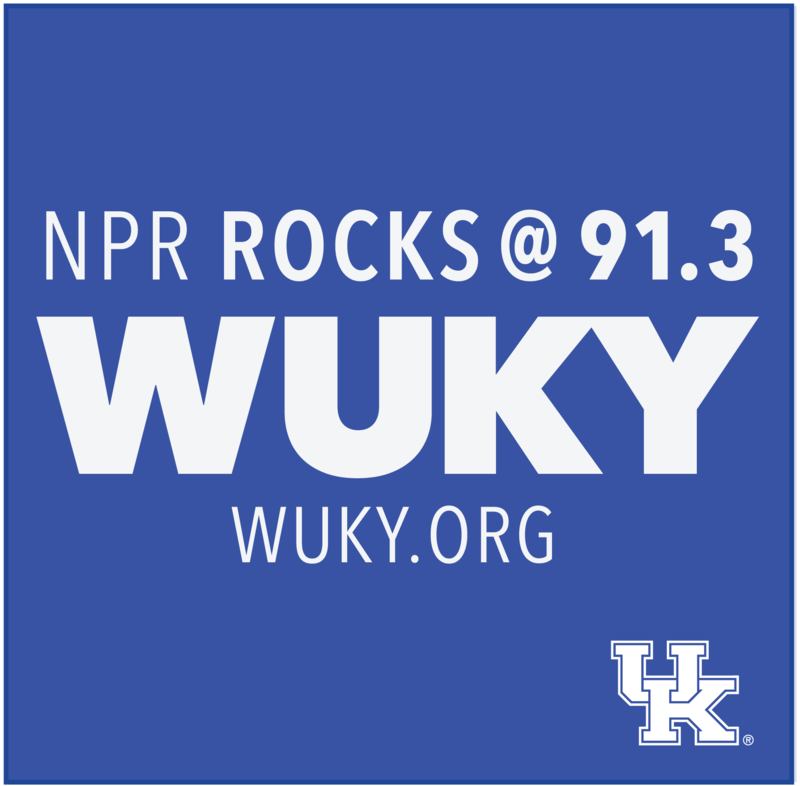 In depth stories from the WUKY news team. Stand up Paddle boarding is an activity that seems tailor made for folks wanting to explore Kentucky’s many scenic lakes and waterways. Not surprisingly it’s catching on in the commonwealth. 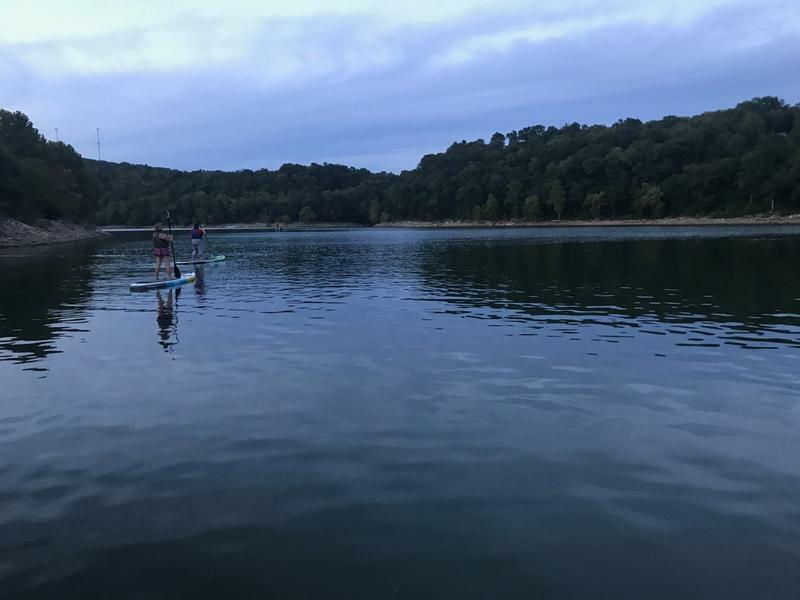 In fact, WUKY’s Samantha Lederman recently spent her evening paddling around Lake Cumberland. Her excursion is the latest in our series of Kentucky Adventures. 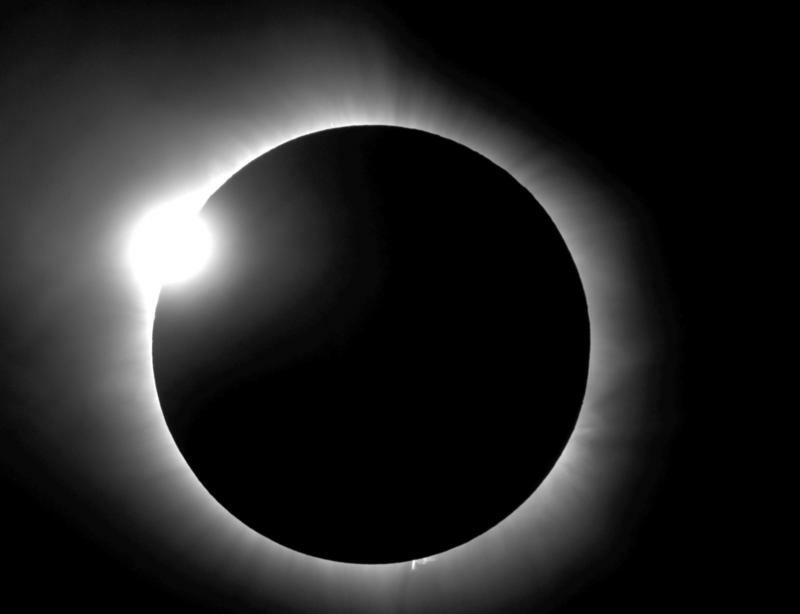 UK Astronomy Professor Tom Troland could hardly contain his excitement when he stopped by to talk about Monday's total solar eclipse with WUKY's Alan Lytle. 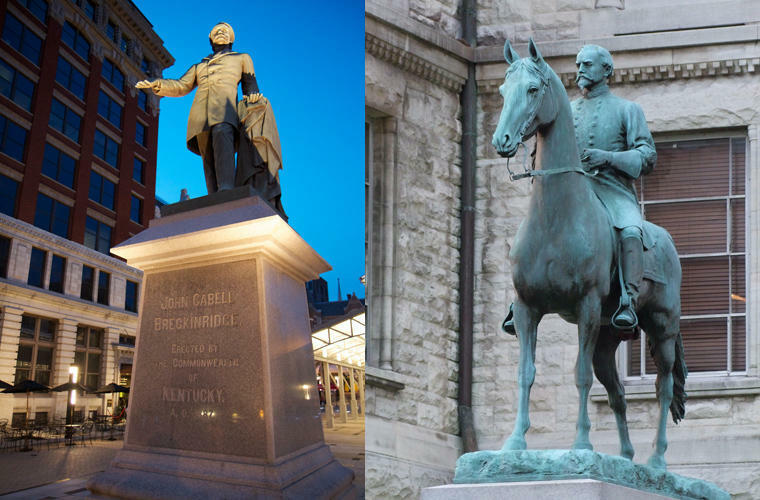 Ahead of an important Urban County Council vote that could result in the relocation of the Hunt Morgan and Breckinridge statues WUKY's Alan Lytle talks with historian Anne E. Marshall, native Lexingtonian and author of Creating a Confederate Kentucky - Civil War Memory in a Border State. 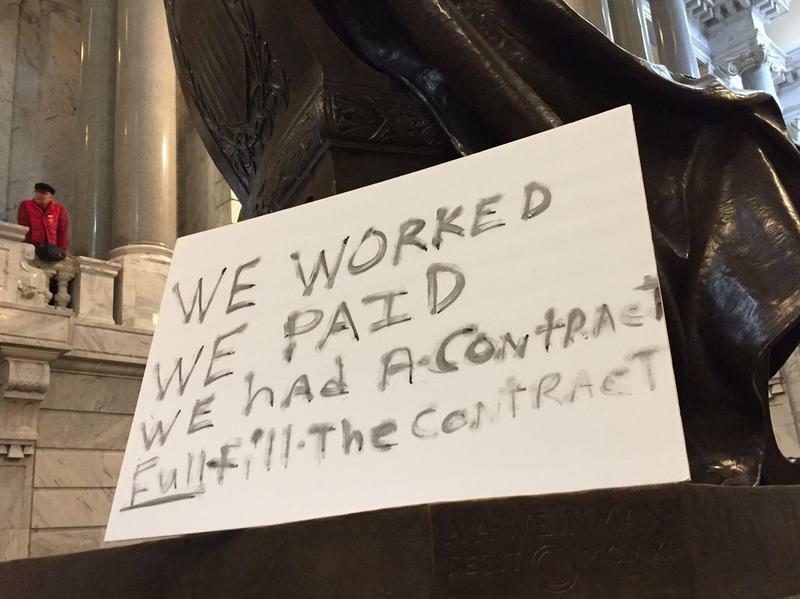 Two years ago she thought the statues should remain where they are, but today she has a different opinion. 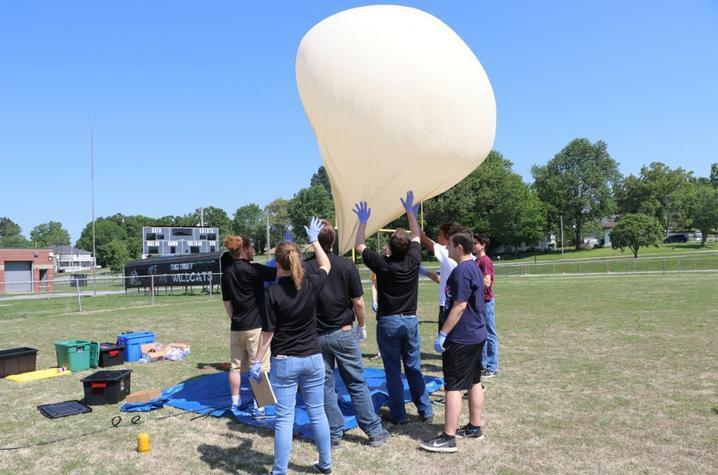 While most of us will be looking up at the total solar eclipse next Monday, a team of University of Kentucky students, will be trying to get a closer look at the event and stream the whole thing via a NASA website. Buffalo Trace Distillery, a national historic landmark in Frankfort, welcomes thousands of visitors to its campus every year. 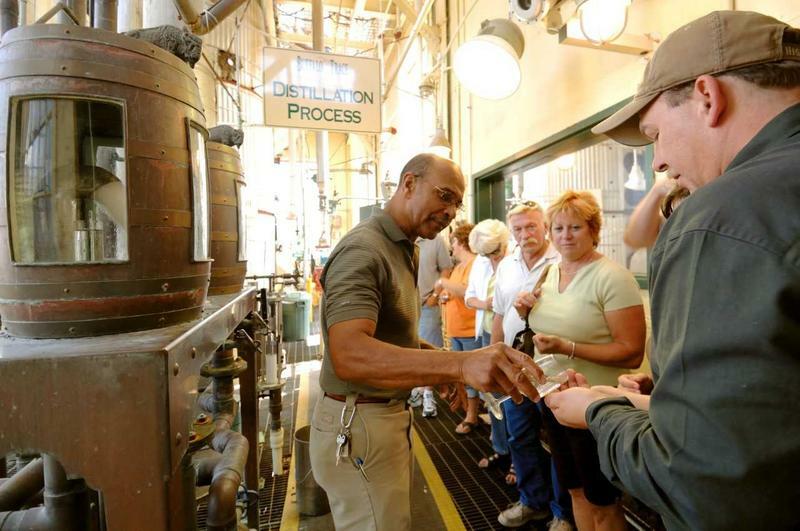 In addition to the rolling hills, brick and limestone warehouses, and iconic water tower, tourists get to interact with some of the people dedicated to the production of Kentucky’s signature spirit. 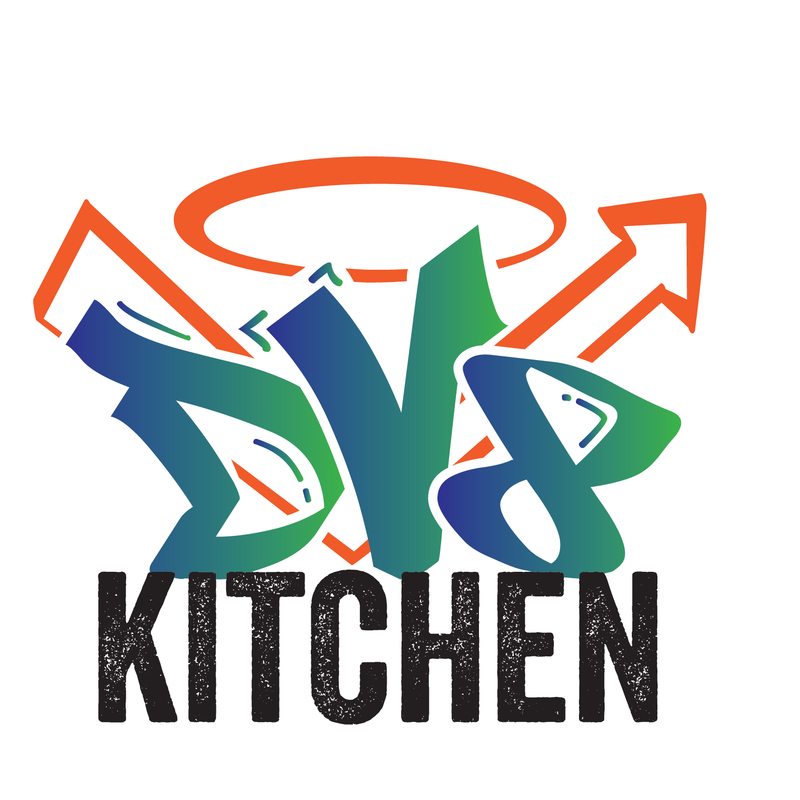 In this edition of Kentucky Adventures, 91.3 WUKY’s Alan Lytle introduces us to a man who uses his broad knowledge and family history to create the ultimate bourbon experience. 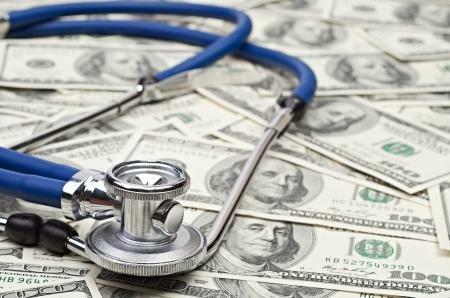 WUKY's Alan Lytle and Lane Report Executive Editor Mark Green continue their conversation about Governor Bevin's promised special session on tax reform and pensions; the latter is the subject this week.